According to Joel Sherman of The New York Post, the Baltimore Orioles may be interested in trading for spare Pinstriped Poser outfielder Jacoby Ellsbury. A major roadblock, of course, is Ellsbury's full no-trade provision—along with his ridiculous contract terms. Reportedly, Jacoby would much rather be dealt somewhere near his home in Arizona—presumably to the Diamondbacks—than to Charm City. The 34-year-old Ellsbury played in 112 games for The Evil Ones last year—hitting .264 with 7 HRs. During his seven years wearing Carmine Hose, Jacoby hit .297, with 65 HRs, 314 RBIs, 241 stolen bases and a .789 OPS. 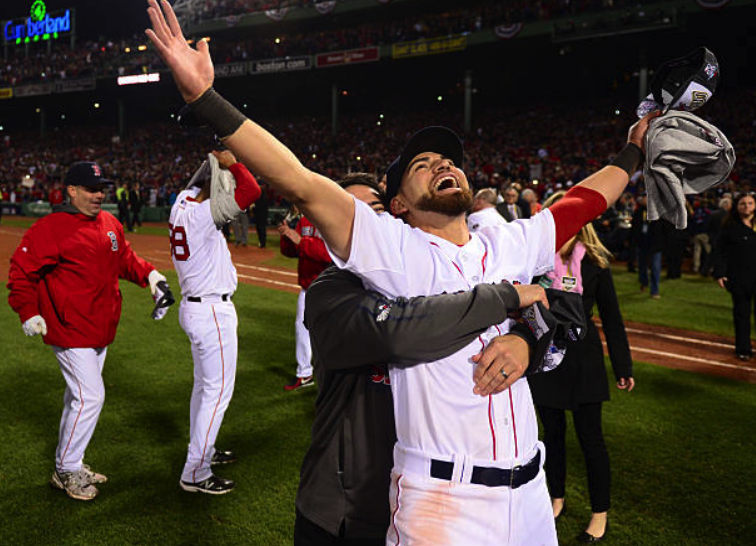 In two World Series appearances for the Red Sox (2007, 2013), Ellsbury hit a combined .325.